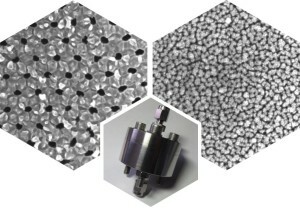 Nanofabrication Toolbox offers researchers a one-stop source for high quality nanomaterials, accessories and technical support. 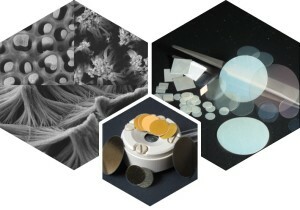 This product line includes nanoporous Anodic Aluminum Oxide (AAO) and nanotubular Anodic Titanium Oxide (ATO) in several form factors (AAO wafers and wafer packs, AAO with contacts, AAO films on Al, ATO films on Ti, and AAO on other substrates) as well as tooling for templated deposition and other applications. Filtration and Separation product line utilizes InRedox self-organized nanomaterials to offer nanoporous anodic alumina membranes and filters, as well as membrane hardware (modules). Highly uniform and monodisperse nanopores in these membranes enable unique performance in micro-, nano- and ultrafiltration, molecular separation, water purification, catalytic membrane reactors and other applications. This product line includes nanoporous Anodic Aluminum Oxide (AAO) and nanotubular Anodic Titanium Oxide (ATO) substrates for cell culturing as well as nanoporous AAO filters and filter holders for bioseparation. 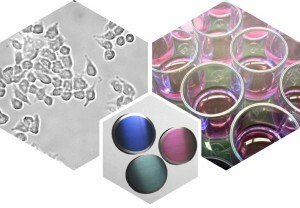 Under development are nano- and microfluidic devices for life science applications. Customers for these products work in diverse areas of nanotechnology, materials science, photonics, clean energy, life sciences and other fields.